US Traveler Rio 2 Pc Expandable Carry-On Luggage Set Only $29.64! You are here: Home / Great Deals / Amazon Deals / US Traveler Rio Two Piece Expandable Carry-On Luggage Set Was $50 Now Only $29.64! 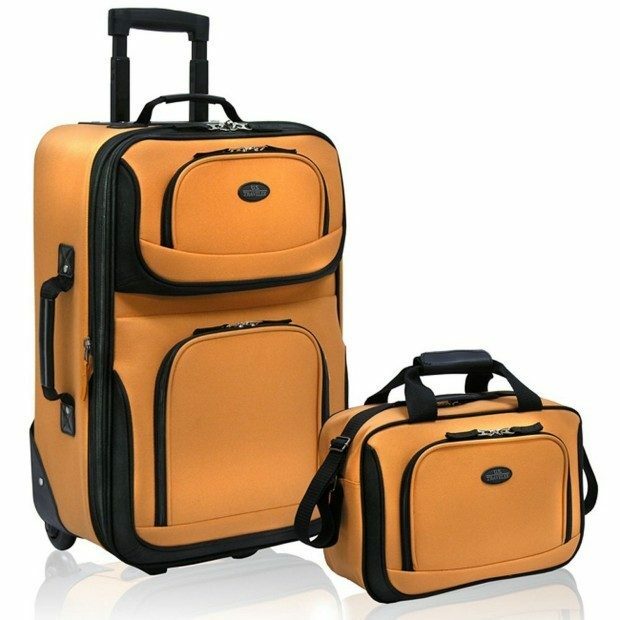 US Traveler Rio Two Piece Expandable Carry-On Luggage Set Was $50 Now Only $29.64! Traveling over the holidays? Head over to Amazon to order the US Traveler Rio Two Piece Expandable Carry-On Luggage Set Was $50 Now Only $29.64! Shipping is FREE on orders of $35+ or if you have Prime! Select Luggage items are an additional 20% off when you use promo code DEALSWEEK at checkout! This item is on sale for $37.05 – final price is $29.64!